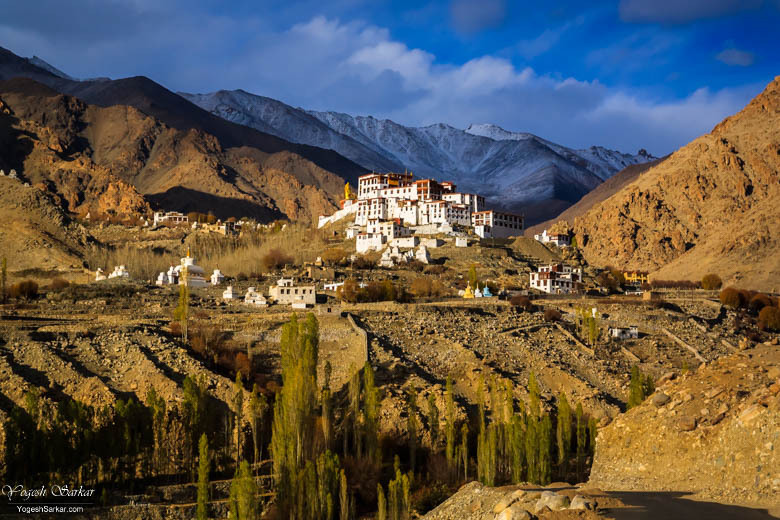 Khardung La, Nubra, and Pangong are generally the places that come to mind if you’re traveling to Ladakh; Tso Moriri, Hanle, and Zanskar if you like off-beat places. But a circuit that everyone does or rather should be doing is the Sham Valley. 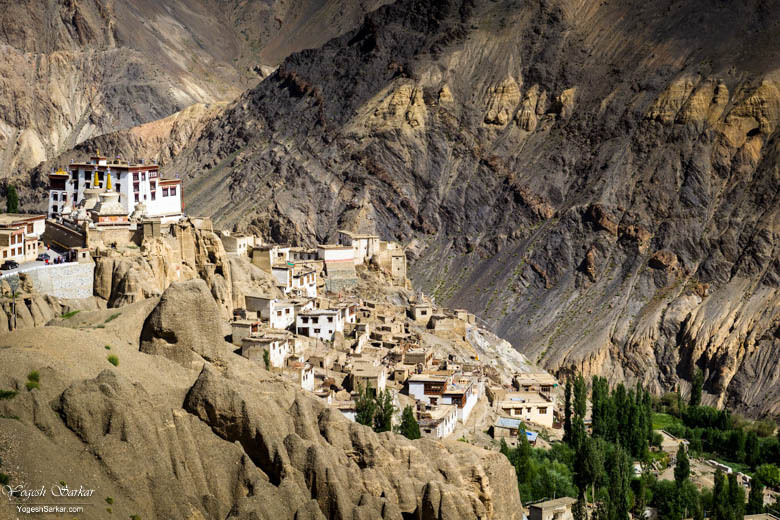 Sham Valley lies along the Leh – Kargil Highway and encompasses some of the most beautiful landscape and monasteries in Ladakh. 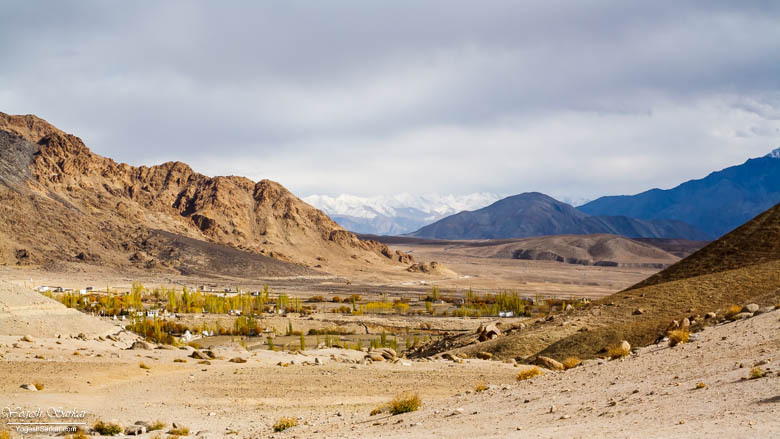 This is the reason I have visited Sham Valley during all 9 of my trips to Ladakh and have plans to explore it even more, during my future trips. 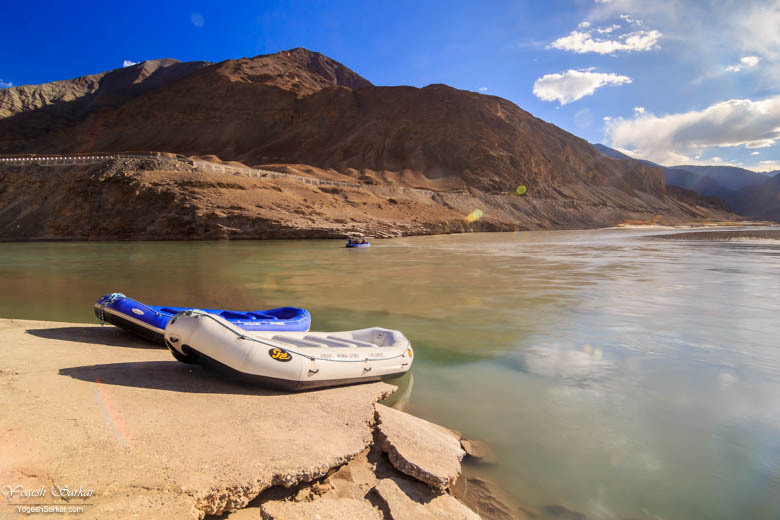 Sham Valley is located at similar or lower altitude than Leh, making it a superb choice for anyone still acclimatizing to the high altitude of Ladakh. In fact, this is the reason why I recommend a tour of Sham Valley to anyone flying to Leh before they explore other parts of Ladakh. How to explore Sham Valley? 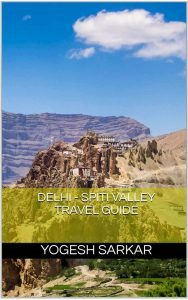 You can explore Sham Valley in your own vehicle or rent a motorcycle, scooter, taxi or even a cycle from Leh. Since it is fairly easy to ride/drive, you can try and explore it on a motorcycle, even if you aren’t confident about riding to the high altitude passes. Though please keep in mind, since the road is good, traffic travels at fairly high speed, so you have to be cautious while traveling on this route on your own. 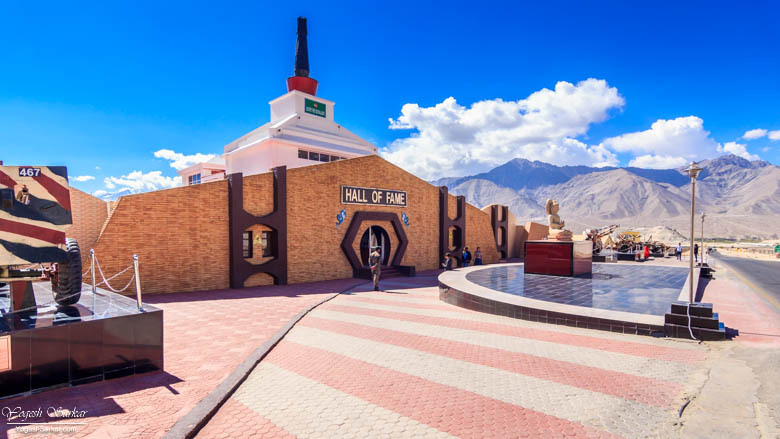 Alternatively, if you’re traveling from Kargil to Leh or from Leh to Kargil, you can easily cover Hall of Fame, Magnetic Hill, Gurdwara Pathar Sahib, Indus and Zanskar Confluence, Basgo and Alchi Monasteries along with Lamayuru and Mulbekh Monasteries en route. Just make sure to start early in the morning. You can also club Sham Valley tour with a visit to Dah and Hanu Villages, which are famous for their inhabitants, who are of pure Aryan blood and thought to be descendants of Alexander’s army. Though in this case, you will need inner line permit for Dah and Hanu from the Leh or Kargil DC Office. 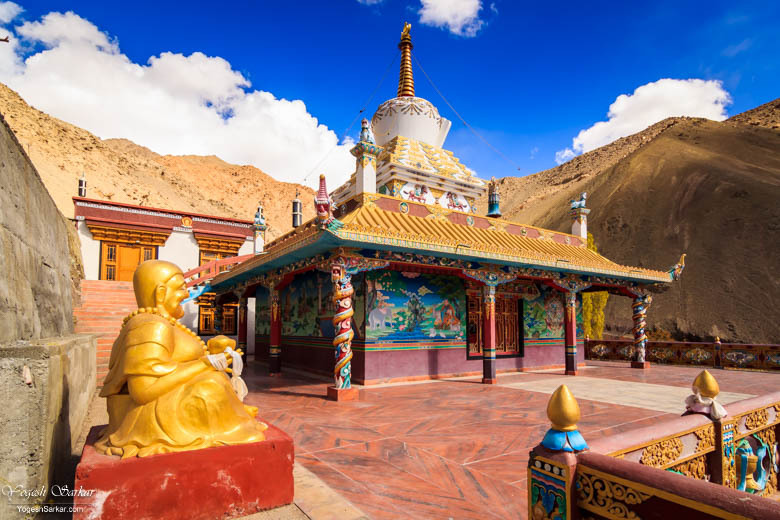 The usual Sham Valley Tour: The usual Sham Valley tour comprises of the Hall of Fame, Magnetic Hill, Gurdwara Pathar Sahib, Indus and Zanskar Confluence, Basgo and Alchi Monasteries. This is a fairly popular and easy to do tour, which doesn’t require a lot of travel time, so that you can spend time leisurely at the places you’re visiting. You can also do rafting in the Zanskar and Indus Rivers, but please wait till you have acclimatized to the high altitude, before doing it. 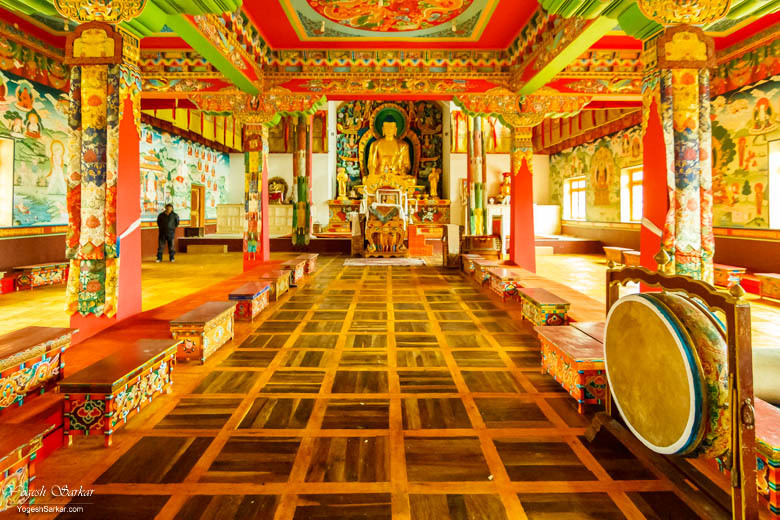 However, if you do not like crowded monasteries where you cannot take photographs, then swap out Alchi for Phyang or Likir Monastery. Both of these require you to climb a flight of stairs (Alchi Monastery requires a downhill walk from the parking and is on level ground), but the view and the temples at the monasteries, more than make up for the effort (bonus tip, make sure to visit the museum at Likir Monastery). Lamayuru and Sham Valley Tour: This is a fairly popular tour, which can be done as a single day excursion or with a night stop at Lamayuru or Uley. 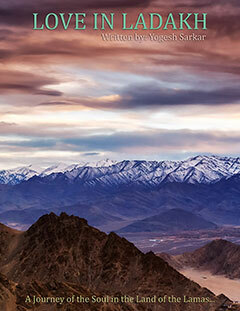 The Lamayuru Monastery, as well as the moonscape around it, is a sight to behold. 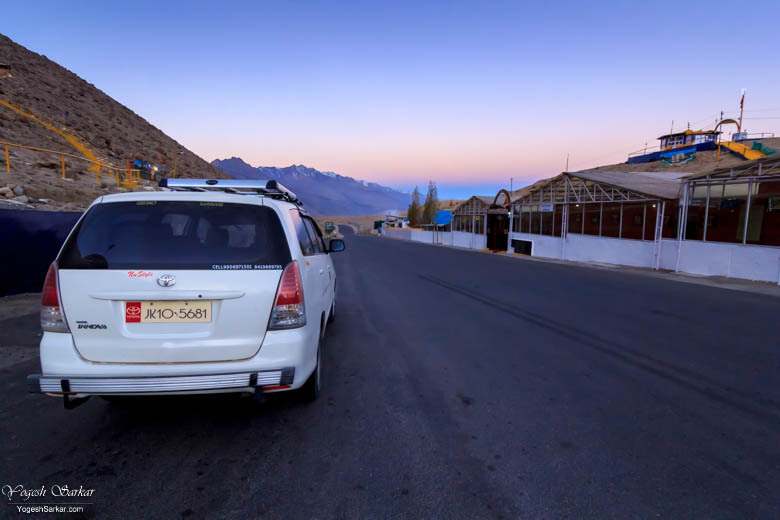 However, it is 115 km from Leh, so covering Lamayuru along with the usual Sham Valley Circuit can get tiring and in this scenario, my recommendation would be to skip Basgo or Alchi, in order to make the plan less hectic. The Off-Beat Sham Valley Tour: If you’re like me, who loves visiting places less travelled or have already done Sham Valley tour once, you can skip the usual and instead travel to the stunning monasteries of Tserkarmo (Google Map) and Tingmosgang (Google Map), then drive back to Nurla and head towards Leh, in order to take a detour to Hemis Shukpachan (Google Map), a beautiful village nestled in the mountains. From Hemis Shukpachan, you can take the road to Yangthang and Likir (Google Map), which passes through the Hemis National Park and covers 3 passes en route (Tsermanchan La, Charatse La and Pobe La). This also happens to be a part of the famous Sham Valley trek, which is relatively easy to do, if you like trekking. 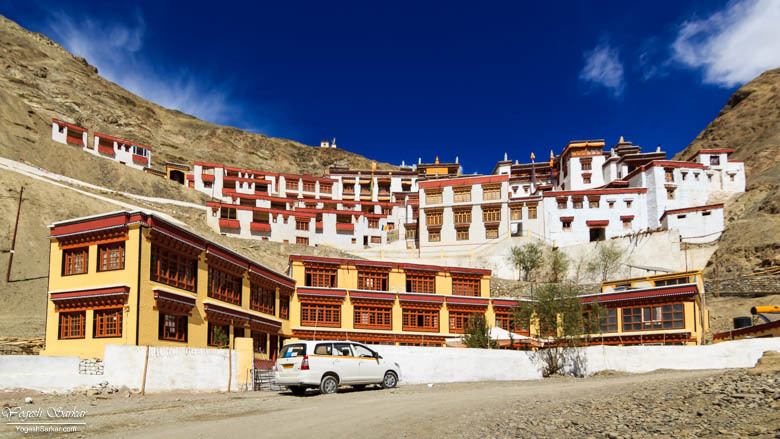 Once you’re done exploring the Likir Monastery, you can travel back to Leh or if you still have time and energy, then take a diversion for the Phyang and Basgo Monasteries en route and watch the sunset at Indus and Zanskar Confluence. Another monastery that I loved in the Sham Valley was the Rizong Monastery (Google Map.) It seems like a closely guarded secret in the bosom of the Himalayas and during my visit in 2016, we were the only Indian tourists there. Bonus tip: Don’t forget to visit Alchi Kitchen in Alchi, you will love it! 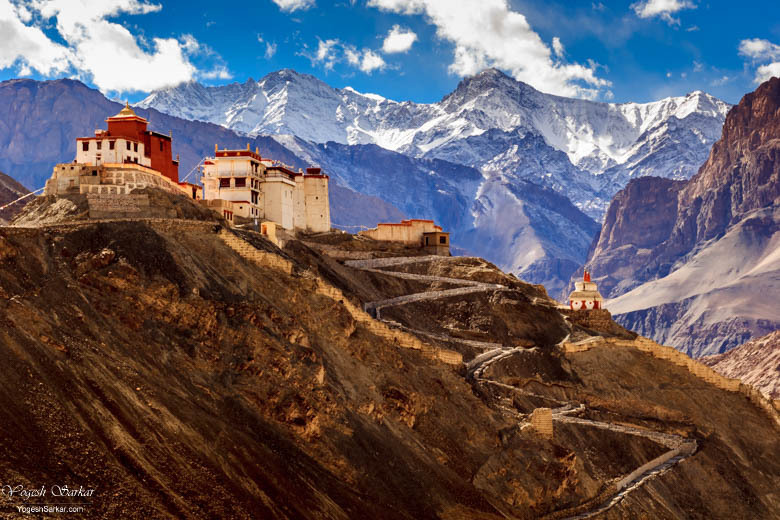 There is a lot more to explore in Sham Valley (especially if you love trekking), but that is only meant for a handful of those, who are willing to dedicate a few days with night stays at villages or visit Sham Valley again and again.